Video Production Jobs - San Antonio Video Production Company. Specializing in professional videography services. Our services include corporate, interview, promotional, product, demo, marketing, testimonial, commercial, documentary, aerial, motion graphics, animation in San Antonio Texas. We are looking for a couple videographers with at least 5 years of video experience. This includes knowledge of the Canon C300 & C500. Most importantly, we want videographers who are creative. Anyone can hit record, but we want someone who knows color, settings, and looks for the creative shot. There also needs to be an ability to travel. We film all over Texas, but we also film in other parts of the US and Canada. If you also have experience as an editor, that is a major plus as well. Our company edits with Adobe Premiere. If you are interested, please email us with your resume and a link to your work at contact@rackrsmedia.com. We are looking for an experienced video editor to help with projects. Must use Adobe Premiere Pro for editing. Bonus if editor also knows: After Effects; Ability to create motion graphics. Must have the ability to take a project and run with it. We are looking for creativity on your end. 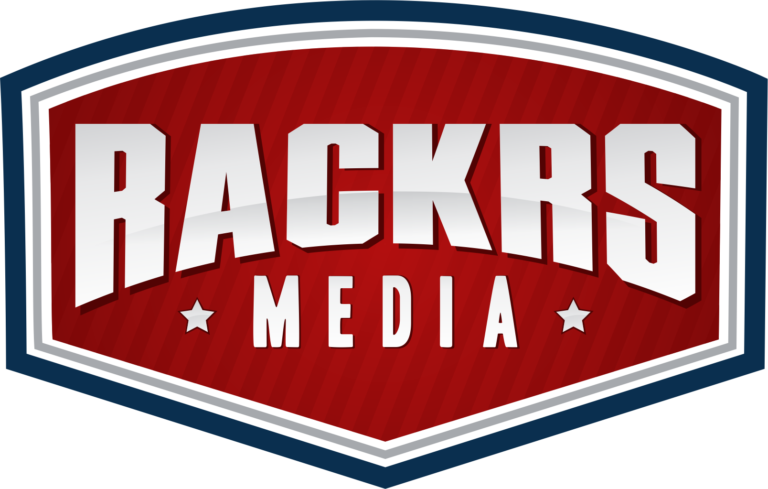 If you are interested, please email us with a resume and link to your work at contact@rackrsmedia.com.